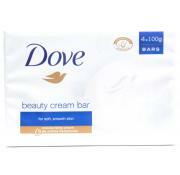 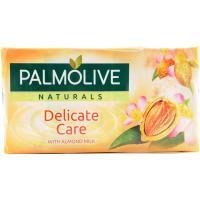 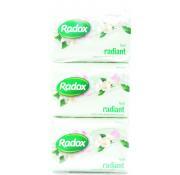 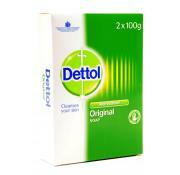 Palmolive Naturals Delicate Care fragranced bar soap has been specially formulated to indulge your skin. 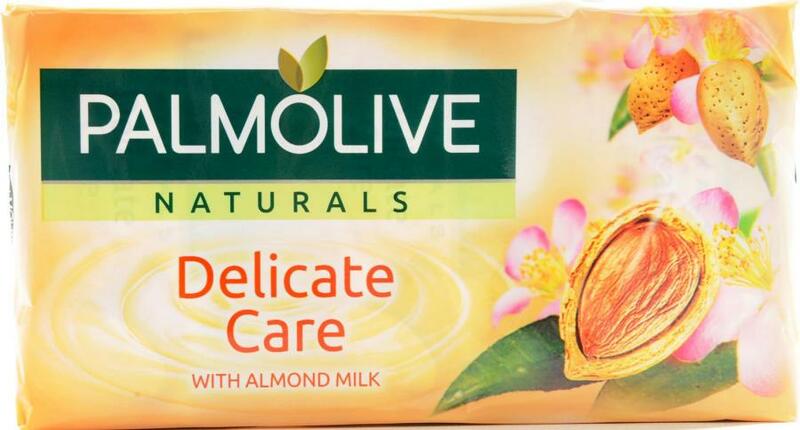 Enriched with the restorative effects of almond milk extract it effectively cleanses and nourishes skin to leave your hands feeling touchable and wonderfully soft. 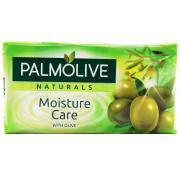 With a pleasantly refreshing fragrance for a deliciously superior sensory experience simply wet the soap between your hands and work into a lather - remembering nails and thumbs - for a really clean and refreshing wash. What's more with three 90g bars in each handy multipack there's more than enough Delicate Care soap to leave hands feeling cared for and revitalised again and again.